Imagine jumping from a distance of thousands of feet from the ground without the safety of a parachute to break your fall. For one stuntman, this was not just a bad dream but an extreme sports experiment that went amazingly right. Gary Connery of Henley-on-Thames, a self-admitted daredevil, became the first person to jump from such a high distance mark. So just how did he do it? 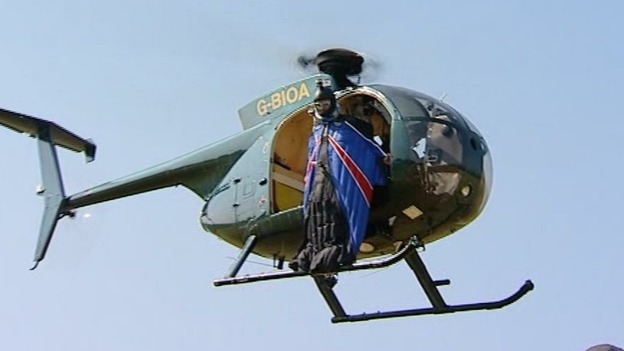 He did it by using a specially constructed suit known as a wing suit and, believe it or not, there are several individuals out there who participate in this sport. Known as wing suit skydiving, the following explains more about this activity. What Is Wing Suit Skydiving? A member of the extreme sports classification of athletics, wing suit skydiving derives its name from the type of skydiving it involves. Like regularly skydiving, wing suit skydiving involves a human jumping from a plane at high altitudes. The individual can also participate in this sport from what is known as a base jump location. In this case, they are not elevated from a plan but from a location that provides sufficient altitude for the jump. 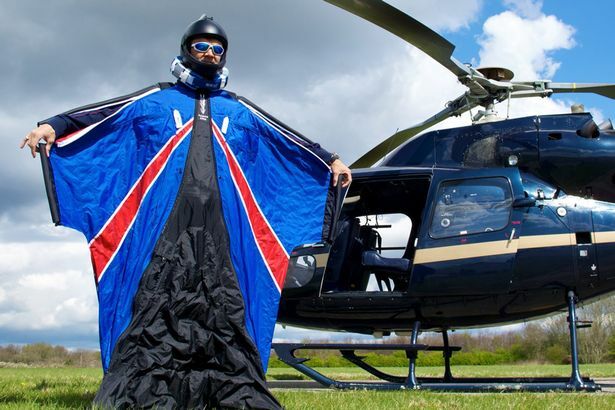 Rather than with the traditional parachute attachment, however, these individuals fly through the area using a specially constructed garment known as a wing suit. What Is A Wing Suit? The wingsuit, or jumpsuit as they are often referred to, was first developed in the waning years of the nineteen-nineties. The goal of this suit mimics or resembles the look of a flying squirrel. 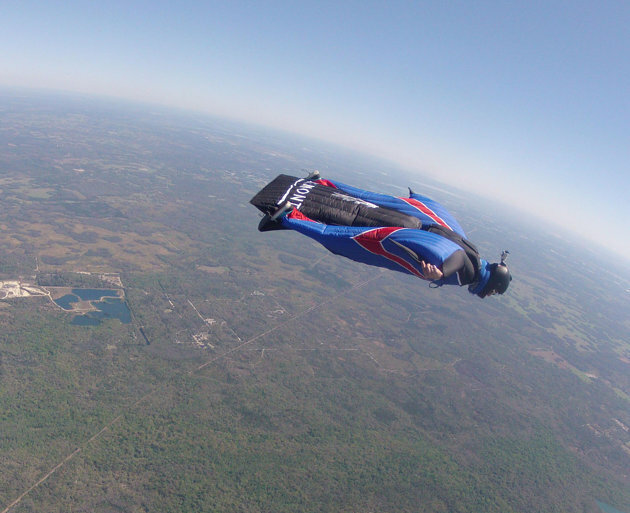 In contrast to a regular jumpsuit, in wing suit skydiving, the participant wears a suit that has a greater amount of fabric located between the legs as well as from the arm to the torso. This creates a bat like look and helps to provide more surface area to the individual’s body. This extra fabric area of the new suit will have to be opened while in a jump so training and practice does need to be involved. As a result, the wind is picked up and they can ride it to the ground rather than falling. For many of the manufactured wing suits, there is included a safety backup mechanism of a parachute for those that need to use one in an emergency situation. This is important to provide that extra assurance when jumping to the ground. There is technique involved in wing suit skydiving and individuals must be aware of how to jump appropriately. If not, disaster can strike. For this reason, only seasoned wing suit skydiving individuals should attempt a jump like this and proper teaching and training needs to be undertaken first. Just because Connery was able to jump without the use of a parachute does not mean that a newbie will be able to. He had years of training and a background in extreme sports as well as stunt work. Have fun and be safe when and if you decide to participate in wing suit skydiving. Remember, you will want to live to tell your tales of the adventure. This entry was posted in Air Sports, News, Sky Diving and tagged wing suit skydiving, wingsuit skydiving. Bookmark the permalink.